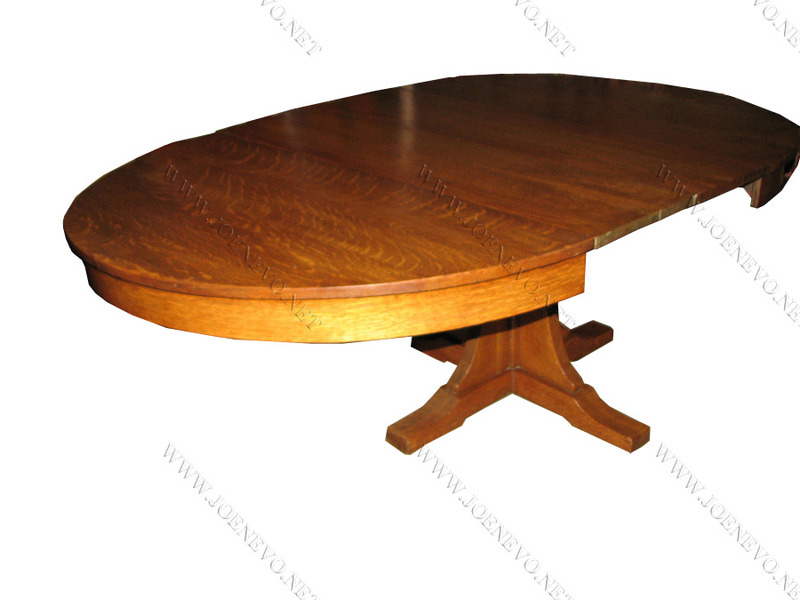 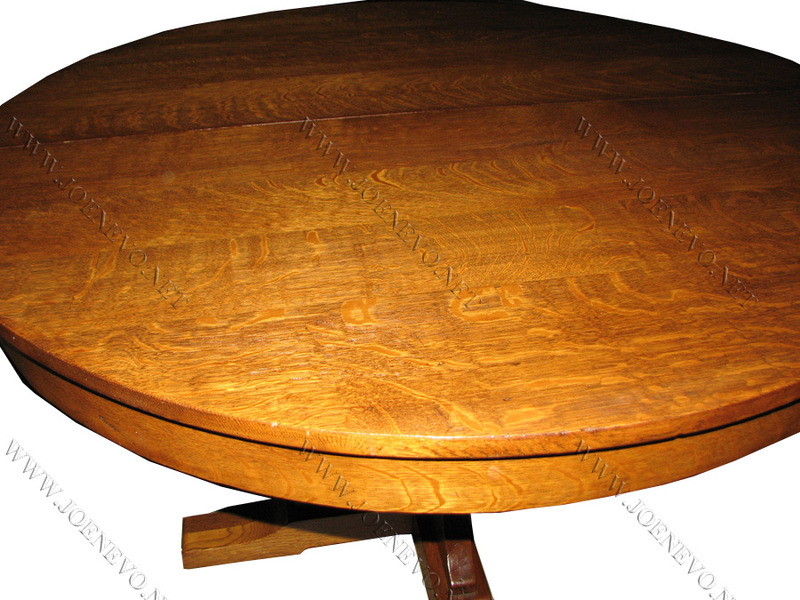 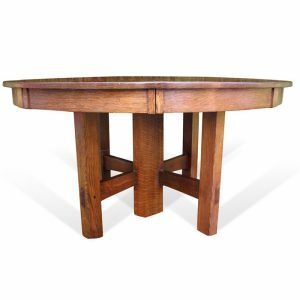 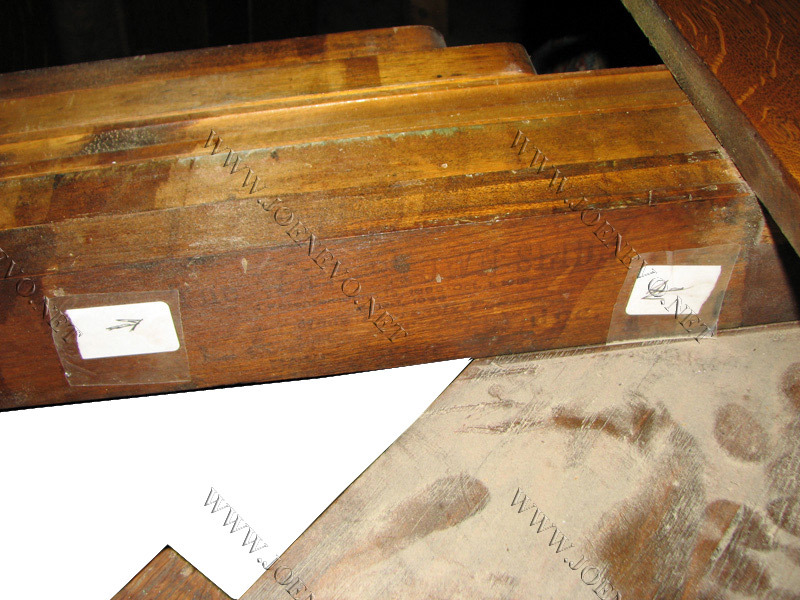 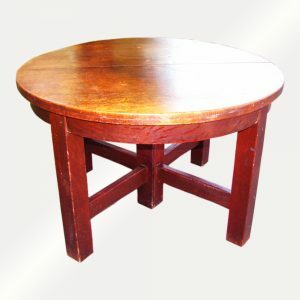 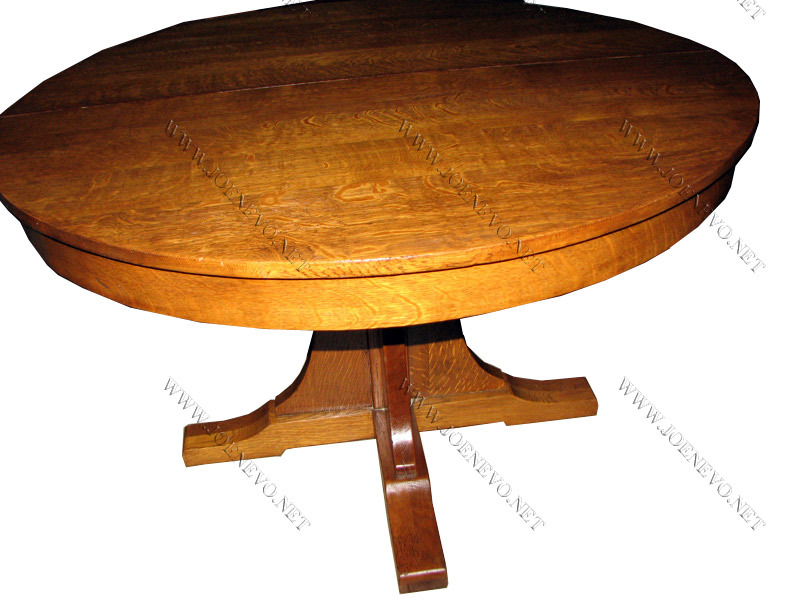 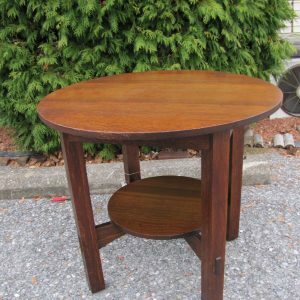 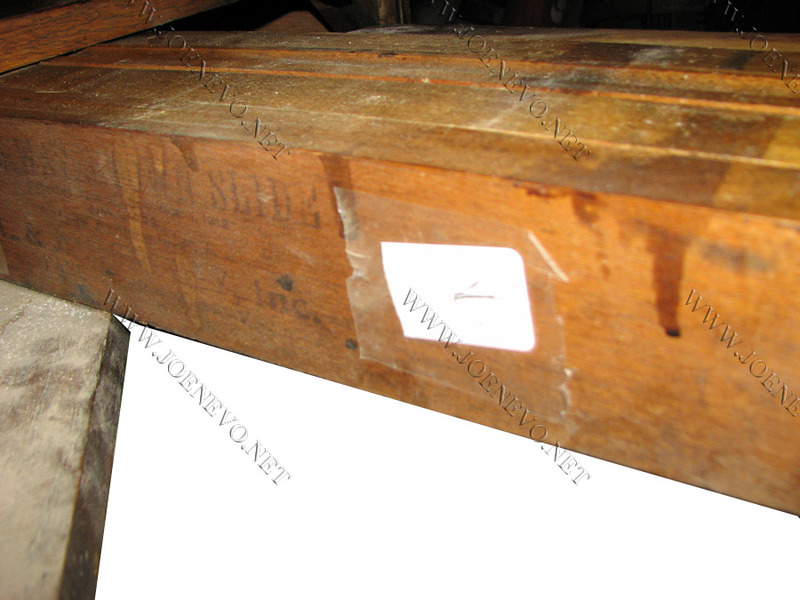 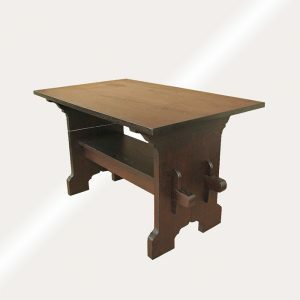 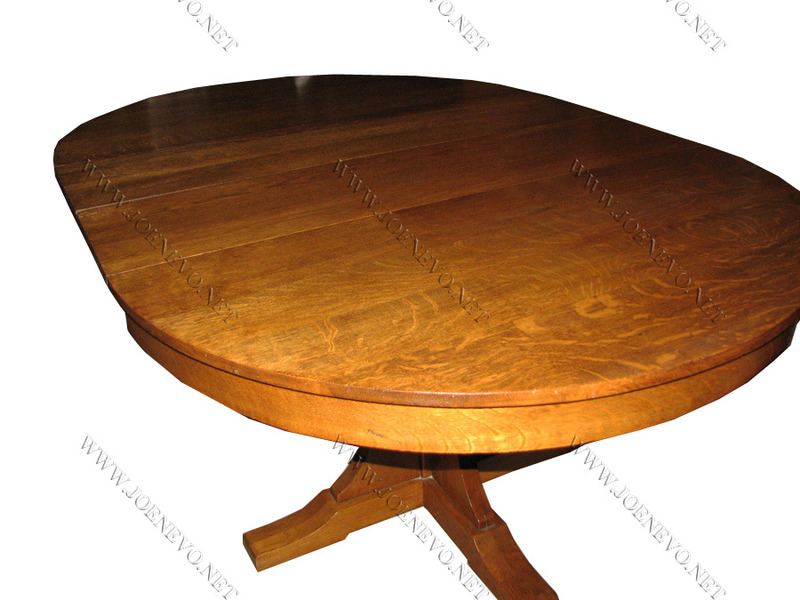 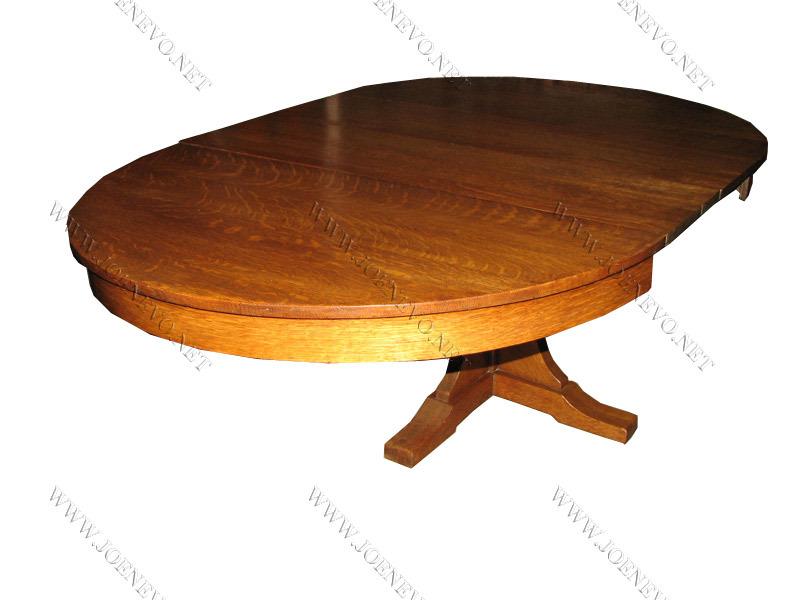 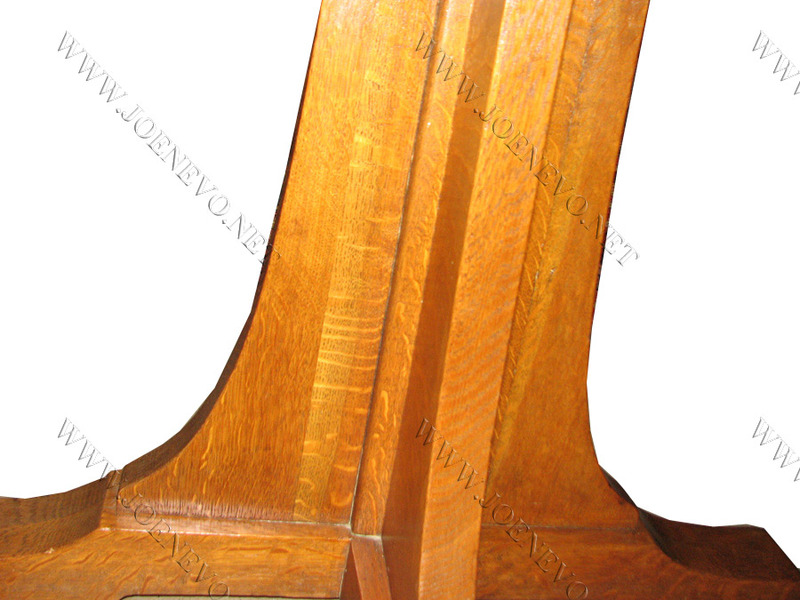 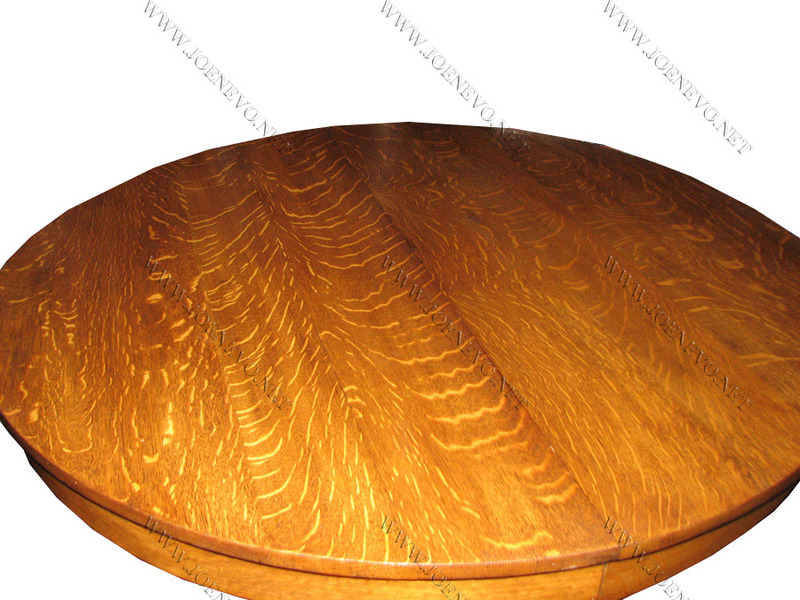 Home » Shop » Antique Furniture » Tables » Antique L&JG Stickley Pedestal Dining Table W2685? 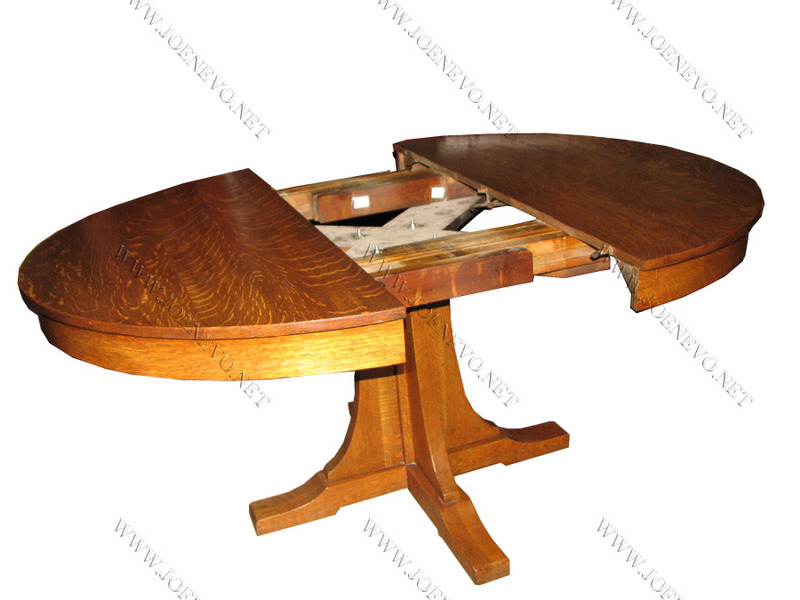 This is a beautiful L&jG Stickley dining table in very good condition with two lives with old refinish.. 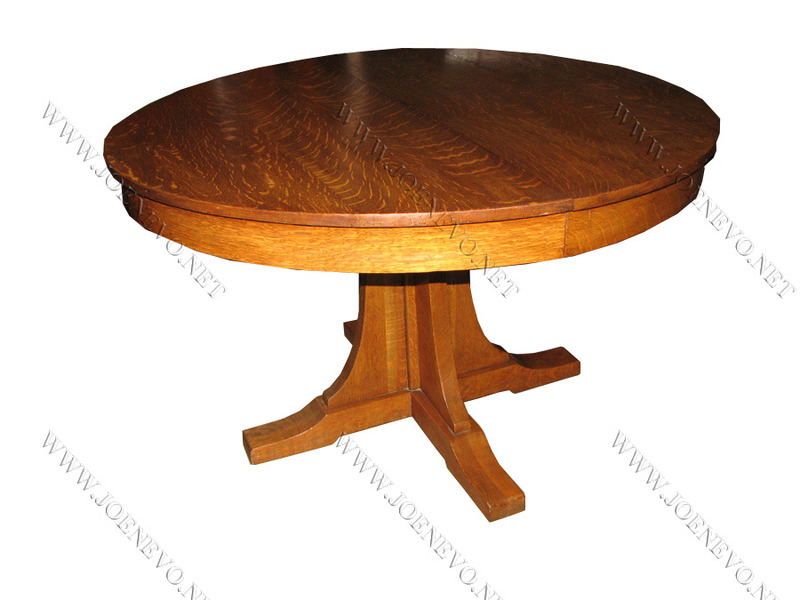 The table is with sharp edges, MISION A&C era from the early 1900s, the selection of oak is superb, with no replace part or repairs.